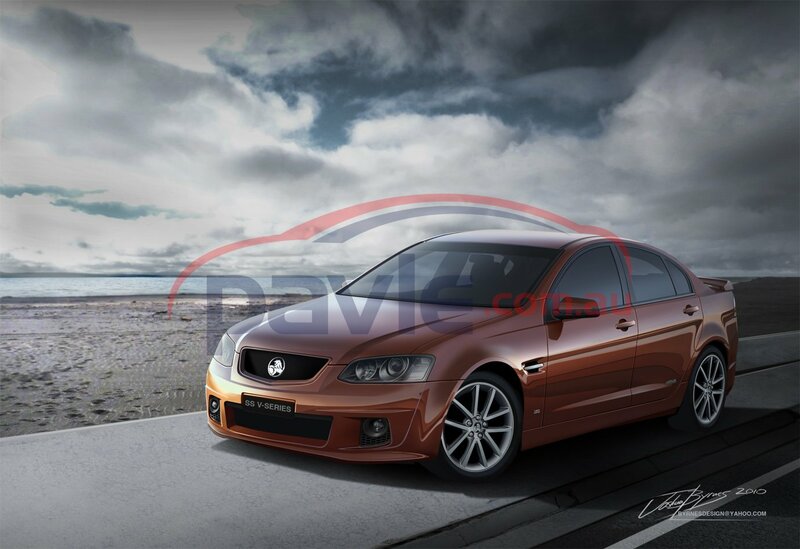 Our photographers have snapped more images of Holden’s upcoming VF Commodore in testing. The pictures clearly show the masked Commodores alongside a Pontiac G8. Upon closer inspection, the headlights have increased in size and it seems that the front bumper bar has moved further out.